The beauty of this card is that you can use it for ANY occasion. 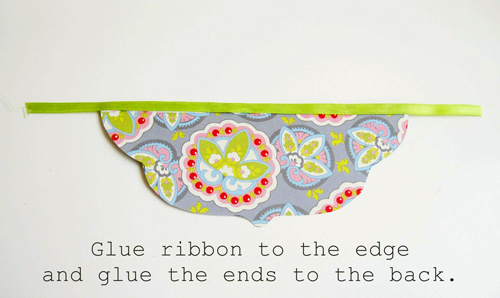 So today I am going to share with you how to make one for Mother’s Day that is a bit more girly but just as much fun!! First we need our templates and our supplies. I created the card template for you as well as some tag templates. 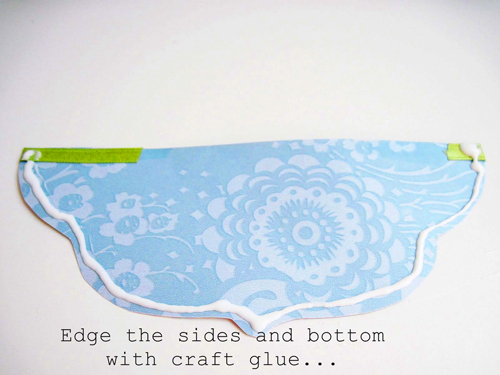 I aslo used Amy Butler’s Paper scrapbook paper but use whatever you like! 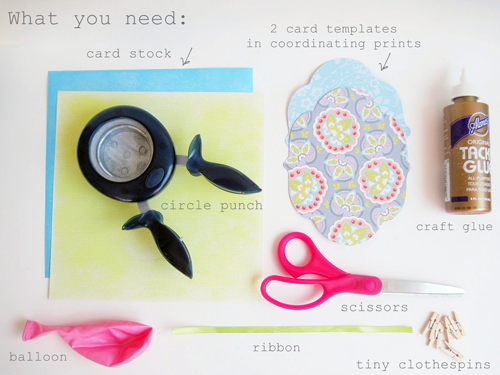 You really don’t need a circle punch but if you have one…great! This one will be your front pocket. 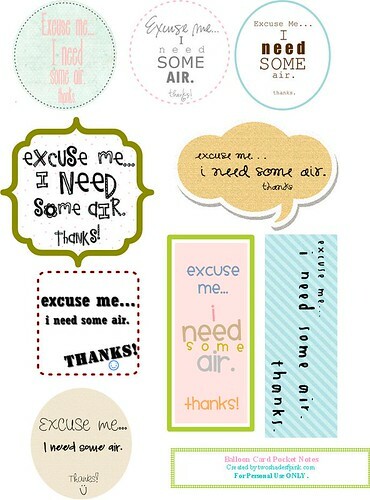 I think the “Excuse me…I need some air” tag is hilarious and would elicit a smile from anyone who reads it! 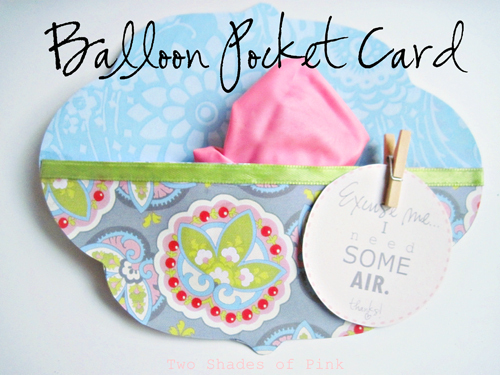 This is really easy to make and a great idea for multiple cards like birthday invites, baby gender announcements (how funny would it be to write “It’s a girl!” on a blue balloon? 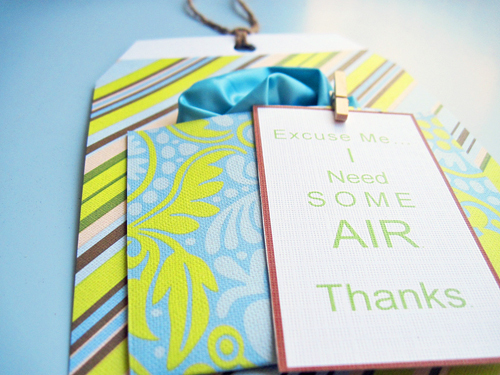 ), or shower invitations. The sky is the limit! I am so happy and thankful Keren let me visit and share with you this card. 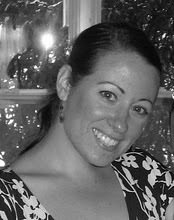 Please feel free to stop by (twoshadesofpink.com) and say hello anytime. I would LOVE it if you let me know if you ever make this card…I would be so excited to see it! This is a really creative card thanks for sharing this morning. I'm going to make one as a "Congratulations" = Perfect! Have a great Monday! Yes..Karen is so very SWEET and she does such Amazing work…And offers such Lovely treats for us.. 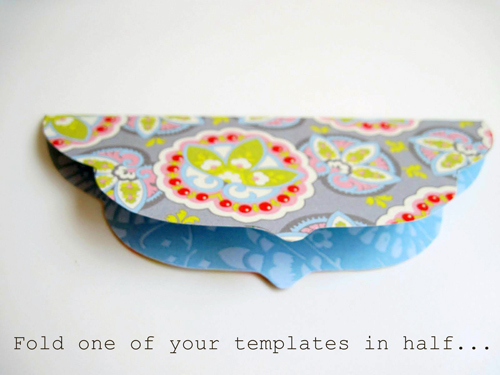 This is darling–love all of those printables!! Can't wait to make some cards with those! Thanks! I adore your blog. Im glad that i came across it. I love the craft and planning on making it for my mom. I hope she likes it, otherwise i will make it for my sister (that is a mom). wonderful idea Jessica, thank you so much! So cute!! Thanks for sharing this fun & easy tutorial Jessica!! I love the idea of using it for baby gender announcements! Great idea!! Thanks for the Birthday Wish!! 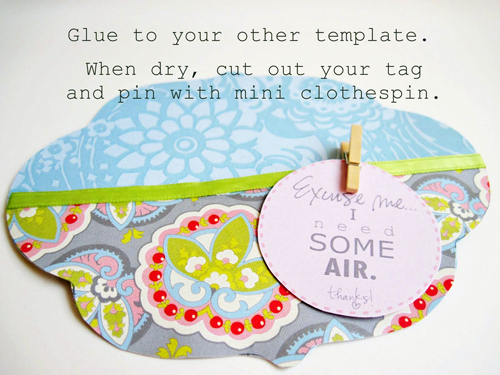 This is a neat card idea….I will just have to try it sometime! Nice and so original!! :) Thanks for the great tute – can't wait to try it out. AWESOME IDEA!! 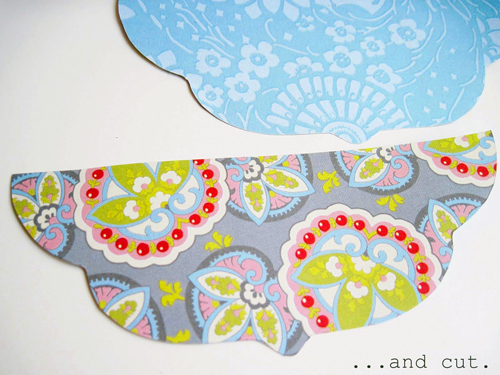 one question – where did you find that green & blue damask patterned paper on top of the blue/green stripe paper?? I've been trying to locate some Amy butler paper too! Where did you find yours and what is the name of the pack? Thanks! So adorable! 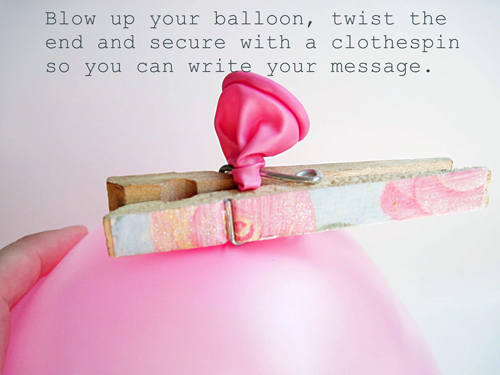 This is very cute, however I didn’t have any luck with the balloon writing. I tried writing with different pens and a sharpie but once the balloon is deflated the ink gathers together and smears or just comes right off. 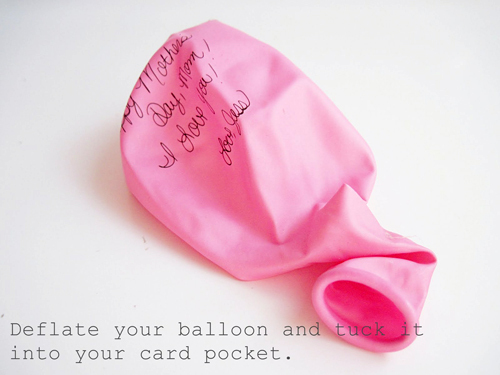 I tried drying the inflated balloon and then drying the deflated but nothing worked and I wasted a pack of balloons. Did you check yours for smearing? same thing happened to me… :( I could not make it work…I was so sad! 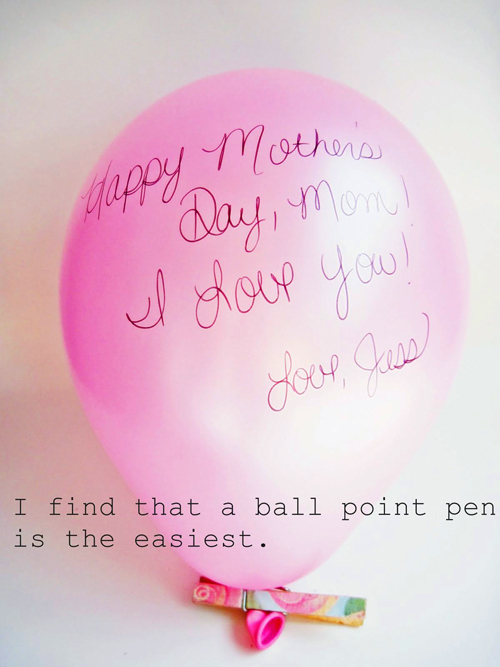 Love this, thinking of using w/my class to make Mother’s Day cards. Where did you find the latex-free balloons? And I would love to know the answer to Tallya’s questions about the writing on the balloon. Thanks! Beautiful! And love your blog, I just headed over to your fanpage on Facebook to become a fan. 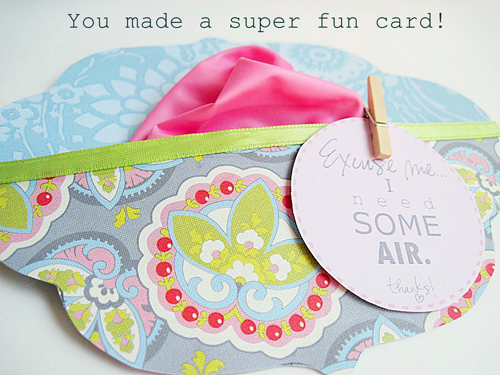 I will for sure blog about this super cute mothers day idea. So freakin creative! it is just fabulous.it is awesome.it is wonderful.i will make itfor my mother on her birthday. I just made it ! What patterns did you use and where can I get them? Any ideas for two matching patterns to use?